Conforms t0 EN 388 Intermediate Design. Seamless knitted amber high performance thread mix. 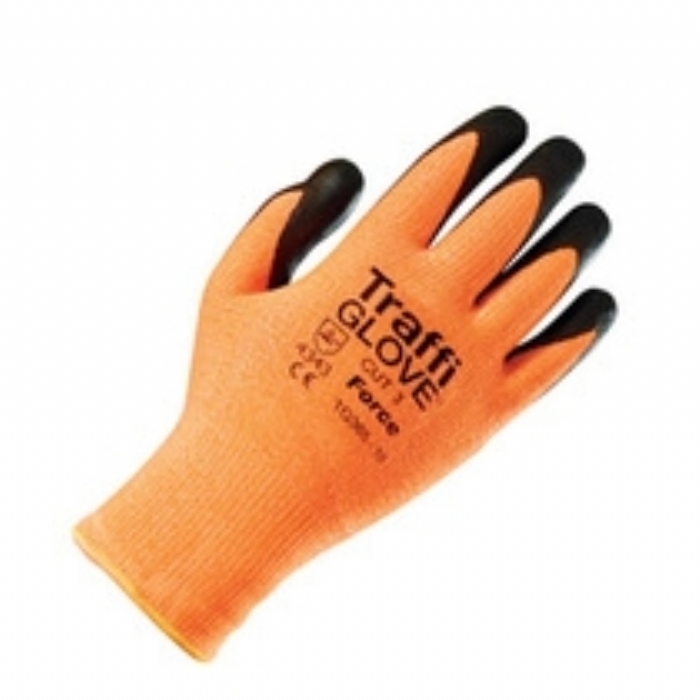 Exceptional quality and value handling glove, giving added protection levels. Offers excellent dexterity, comfort and fit, and extended glove life. High quality Nitrile foam coating to palm and fingers gives added grip and also increases close fitting characteristics. Wholesale Order? Want to buy this product in bulk, click here for more info. Free delivery for all orders over £75.00 (ex VAT) to Mainland UK and Northern Ireland. Standard delivery time is 3-5 working days. Orders placed after 3pm will be processed the following day. A standard delivery charge of £8.95 is applicable to all orders under £75.00 (ex VAT).